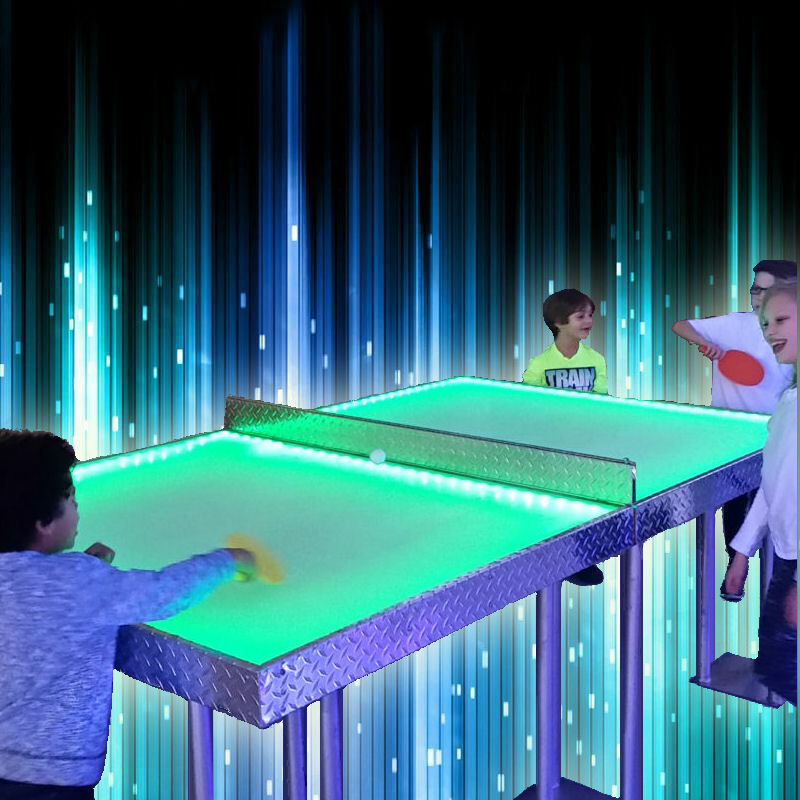 You’ll discover champions at your party as you review their skills at a classic game of ping pong on a new age LED Light up table. 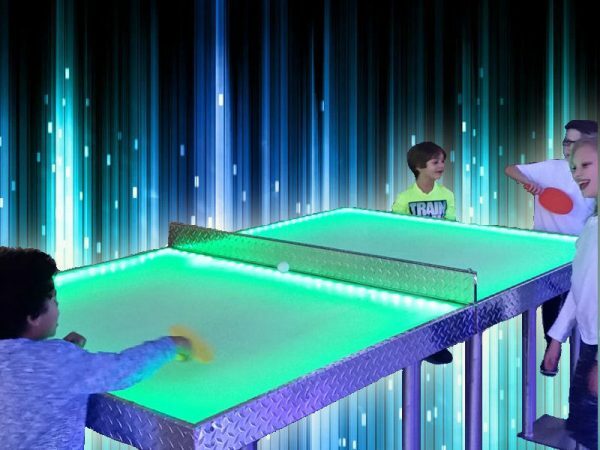 With the lights constantly changing colors it adds a whole new challenge to the game. Comes fully equipped with net, paddles and balls. We proudly serve Chicago, IL & Milwaukee, WI as well as their surrounding areas. Contact us today for your next event!